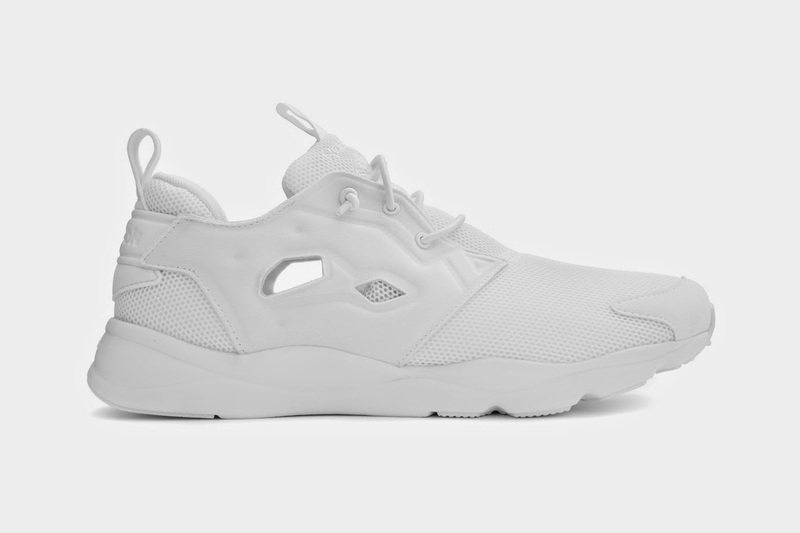 You would think Adidas, Nike, and PUMA were running the sportswear market, but the Reebok “Furylite” Monotone Pack is a reminder that they’re a strong mainstay with a few tricks of their own. Introducing a monochrome pack sticking to basic black or white colourways suited with it’s low-cut Insta Pump Fury design, high abrasion rubber soles, double straps, and mesh fabrics for all-over breath-ability. These aren't the usual sleek, but it’s nice for a reminder that you don’t always have to follow the crowd. 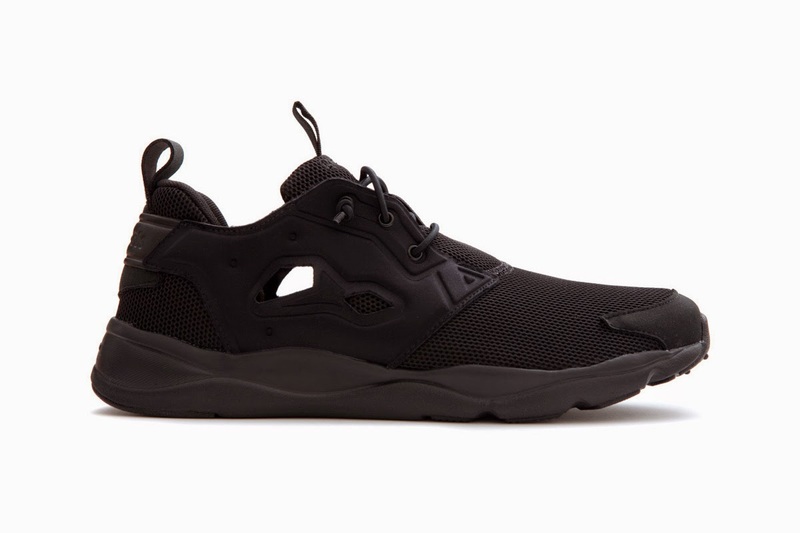 Currently sold out, shop more styles at Reebok and keep you eye peeled for any restocks.